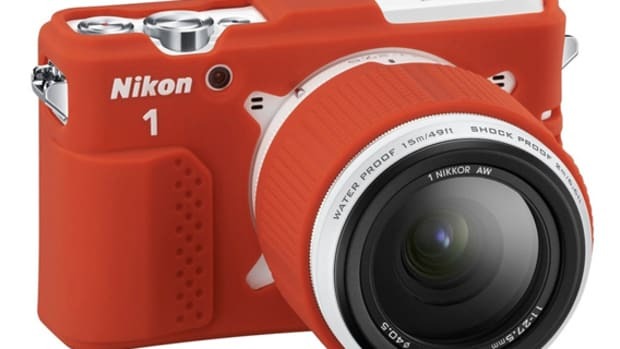 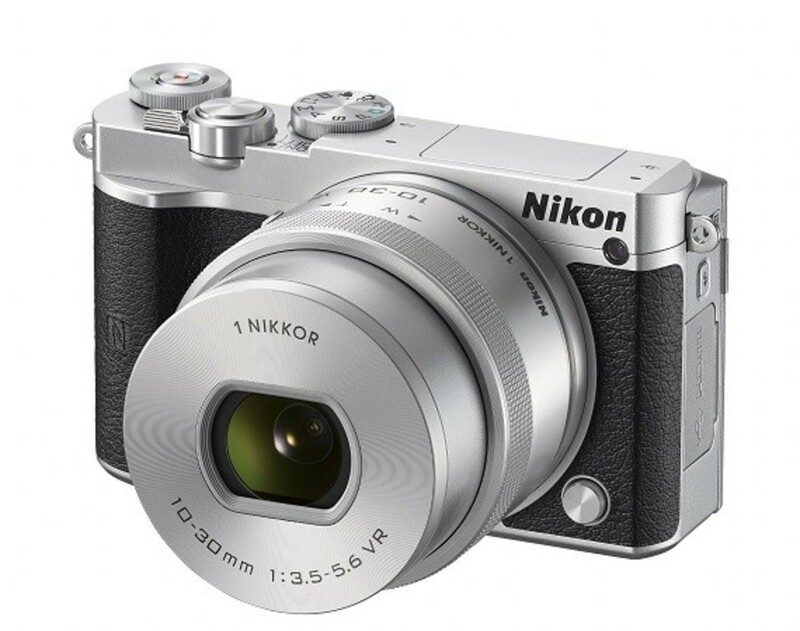 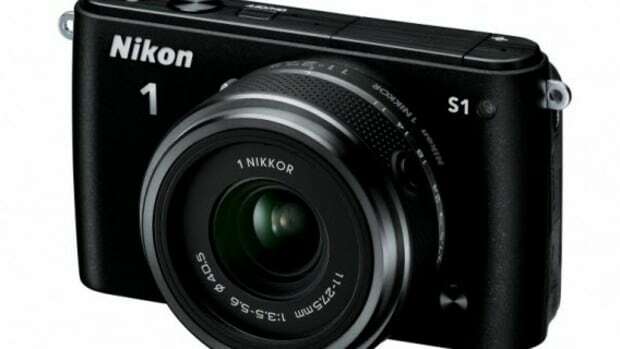 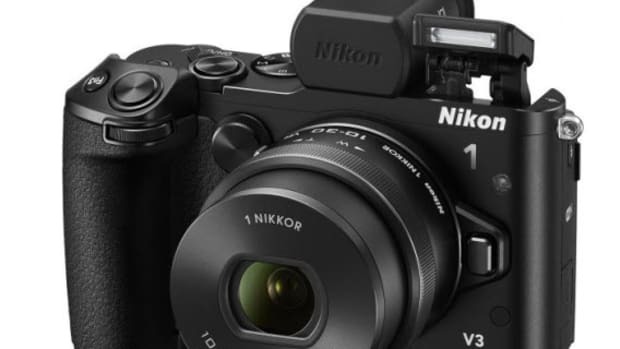 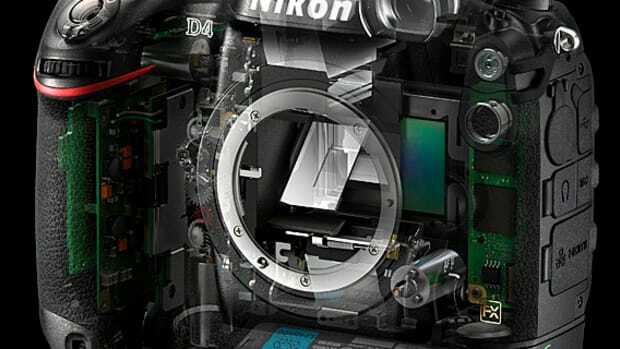 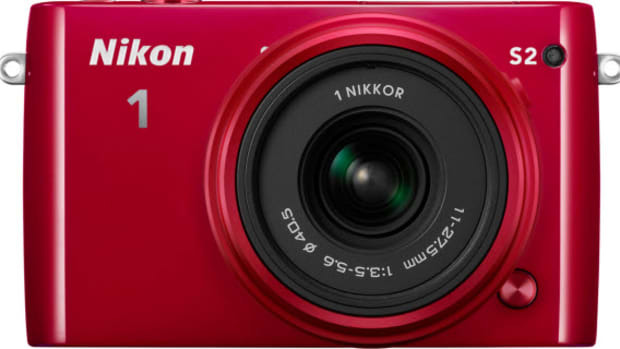 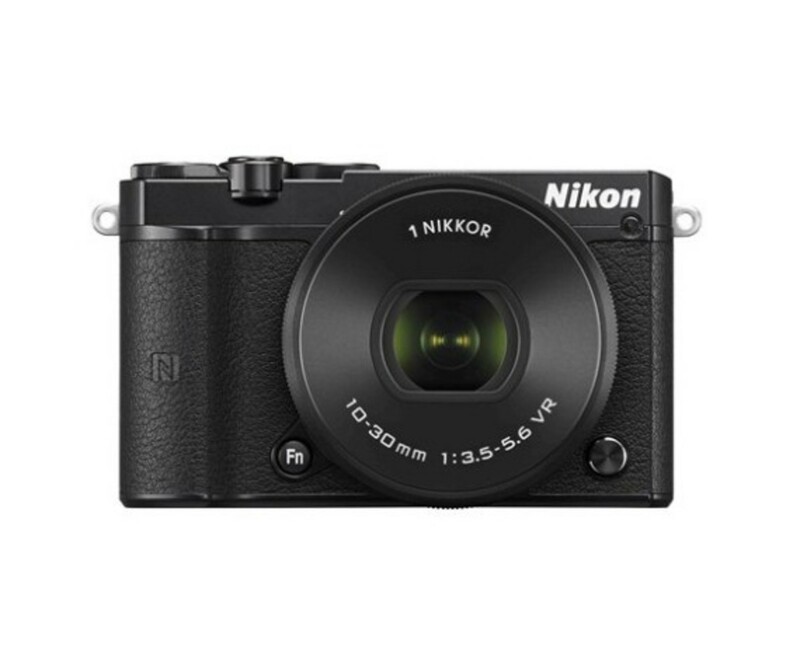 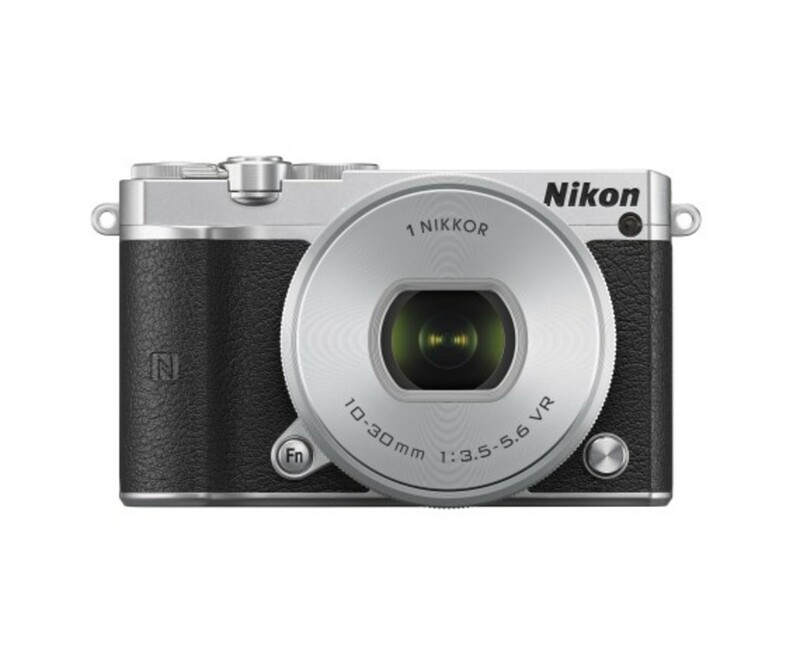 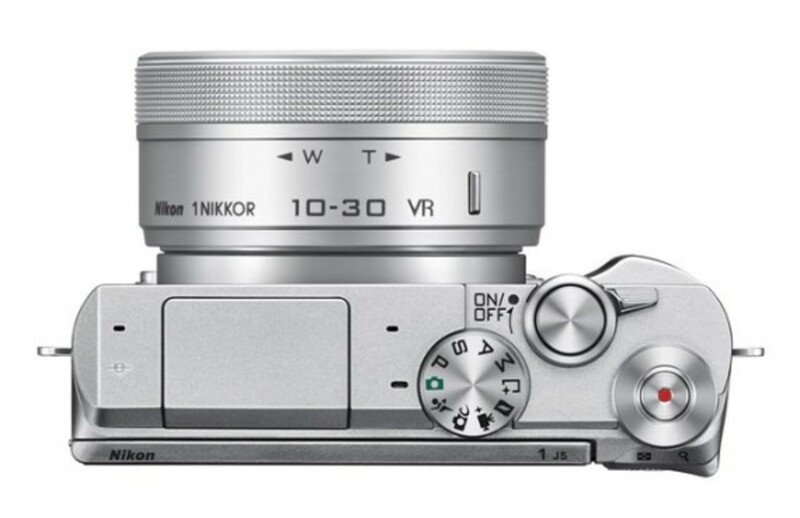 Nikon adds to their deep bench of portable handheld cameras with the introduction of the Nikon 1 J5 compact digital camera. 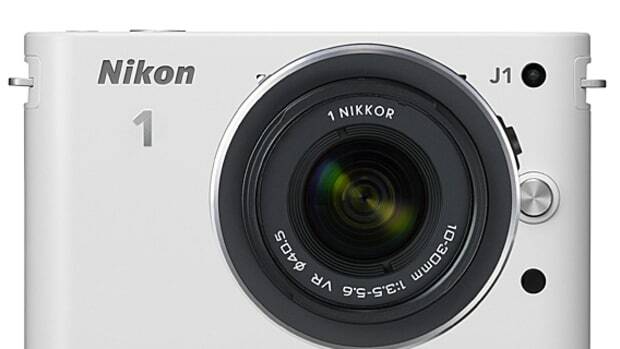 Designed with photographers and videographers that love to capture stories in mind, the J5 is packed with advanced features that makes it easy to capture fast moving subjects with deep image quality or in full HD video. 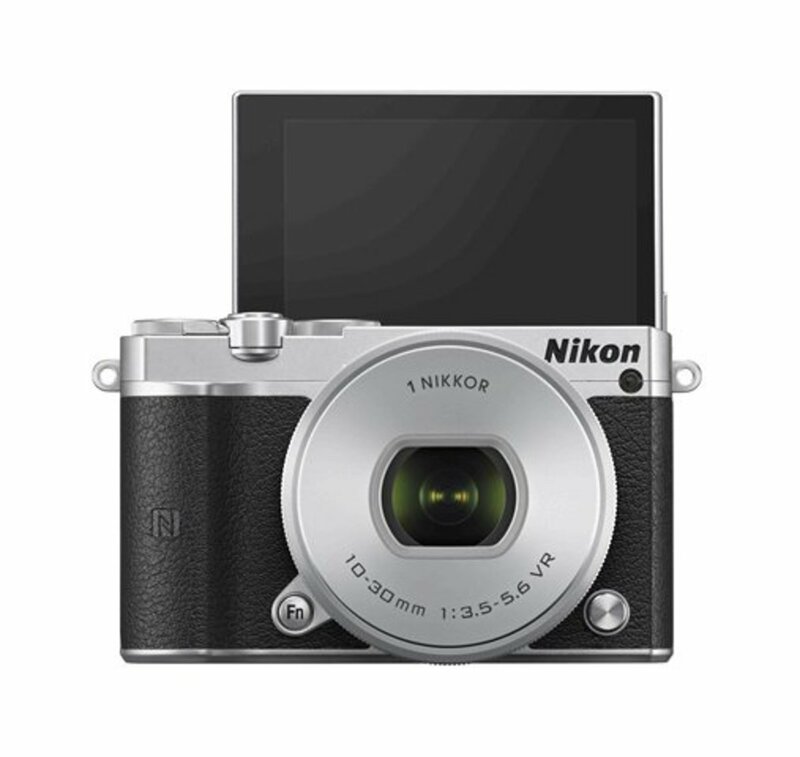 In specific, the J5 can capture high-speed images at 20fps with Autofocus and up to 60fps with AF on a fixed frame thanks to a new EXPEED 5A image processing engine and powerful 20.8 megapixel CMOS sensor. 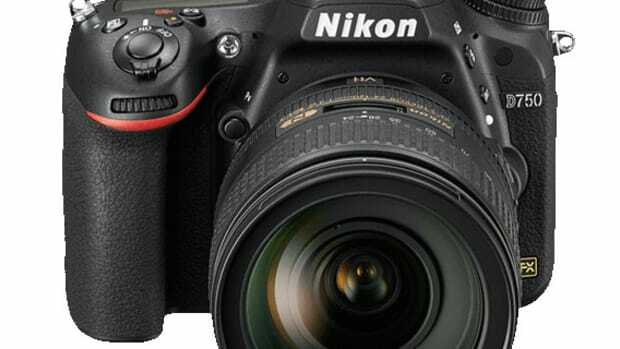 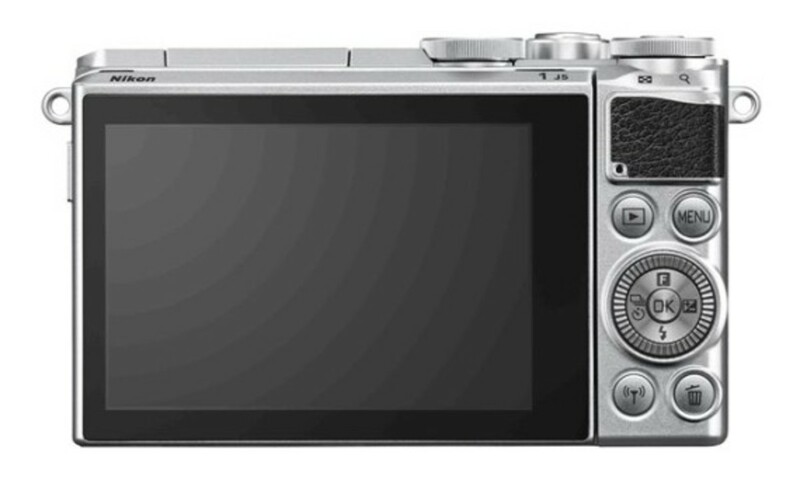 Users will also have the ability to shoot 4k video, control exposure, settings, and features with a new innovative layout, and preview captures with a 3-inch touch LCD display with tilt. 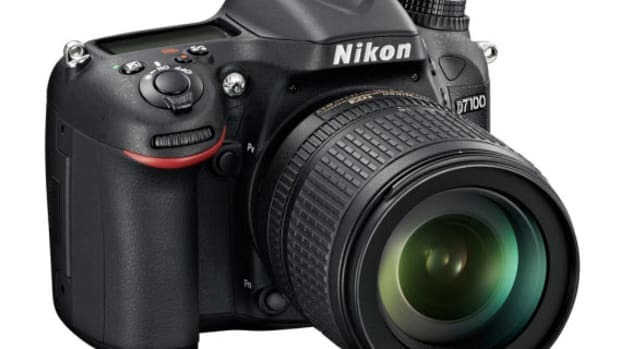 All of these pro-level features are, of course, packed within a small, compact camera body that is a versatile addition to anyone&apos;s toolbox. 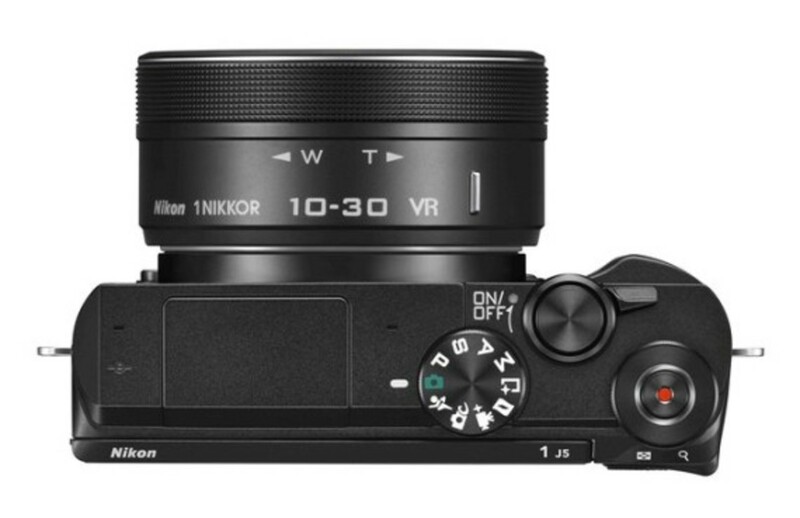 No release dates have been announced yet, but when it hits stores you should be able to pick one up for $500 with an accompanying 1 NIKKOR 10-30mm f/3.5-5.6 PD-Zoom lens.